Viewsonic VG939Sm 19" Ergonomic LED Monitor - 5:4 Aspect Ratio, 1280x1024 Res. 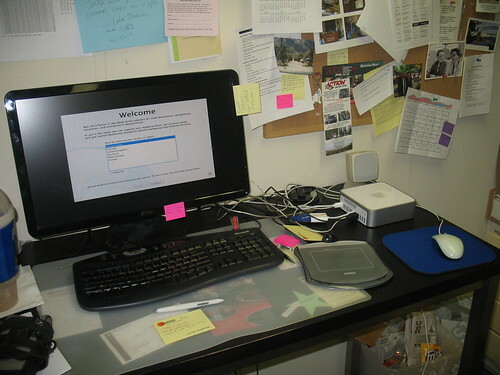 VIEWSONIC VG939SM - LED MONITOR - 19"
The new Mac Mini (server). 4GB RAM, 2X 512GB drive, assorted I/O ports.